WATCH: Civilization 6 Announcement Trailer | Nerd Much? Firaxis and 2K games have announced Civilization 6, the properly named successor to Civilization 5. Its official name is, of course, Sid Meier’s Civilization VI. According to Firaxis in the text section of their Civilization 6 trailer, the game will offer new ways to interact with your world, expand your empire across the map, advance your culture, and compete against history’s greatest leaders. The game will have “enhanced multiplayer” which will allow players to cooperate and compete with their friends in a variety of situations designed to be easily played and completed in one sitting. Civilization 5 released way back in September 2010, with numerous updates following its initial release. Our body is ready for a new one, though. 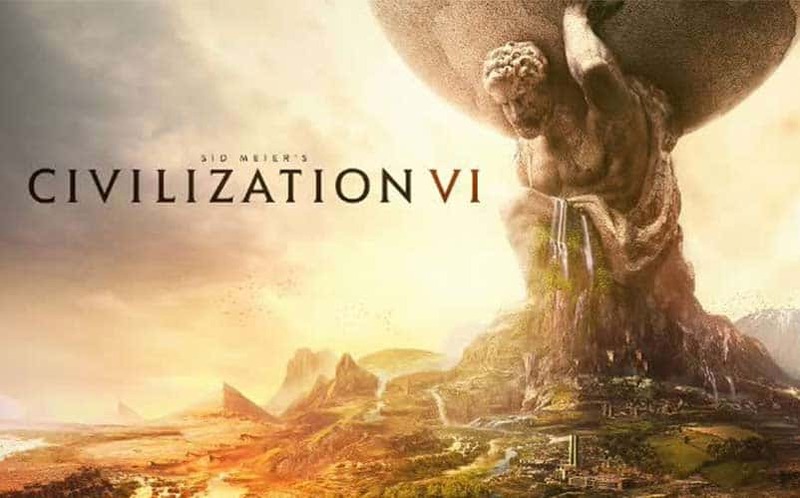 The Civilization 6 release date is set for October 21, 2016 and will be available on PC, so come back to Nerd Much around that time for our review and live-streaming on Twitch; we’ll be following this one closely, as the Civ series is one of my favorite series of all-time. We’ll also be sure to add it to our most anticipated games of 2016 list. Also, tune in to our Twitch tonight. Looks like we’re so hyped, we’re going to be streaming some Civ 5.